I have never been someone who was obsessed with skincare - until recently. Now that I am beginning to "age" (and I'm using that word lightly, okay? ), I am finding it more important to give my skin a little more tender loving care. I don't think it's necessary to use a million products on your skin to achieve that perfect youthful glow, but it's important to use the essentials - a mild facial cleanser, toner, moisturizer, and an eye serum for anti-aging. Speaking of eye serums, currently I'm using a pretty inexpensive product that I picked up from Marshall's. 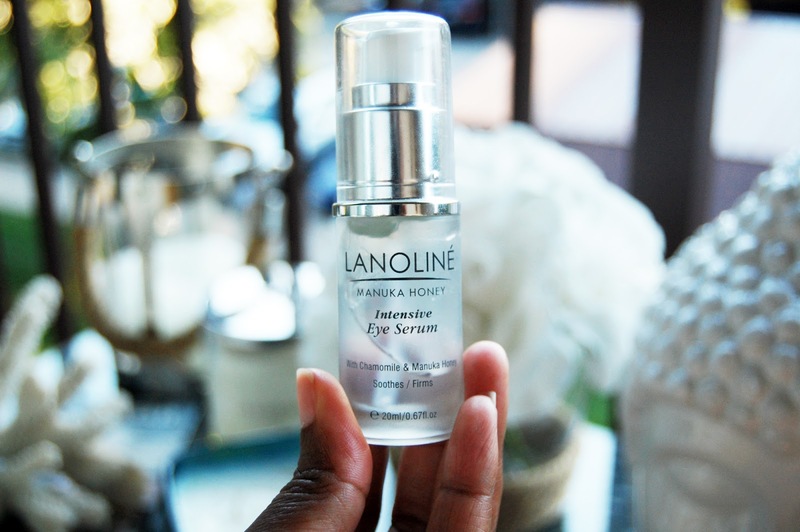 Lanoline's Intensive Eye Serum with Manuka Honey reduces fine lines and puffiness, and repairs damaged tissues. As you can see, I use it consistently (morning and night) because I am on the verge of running empty. 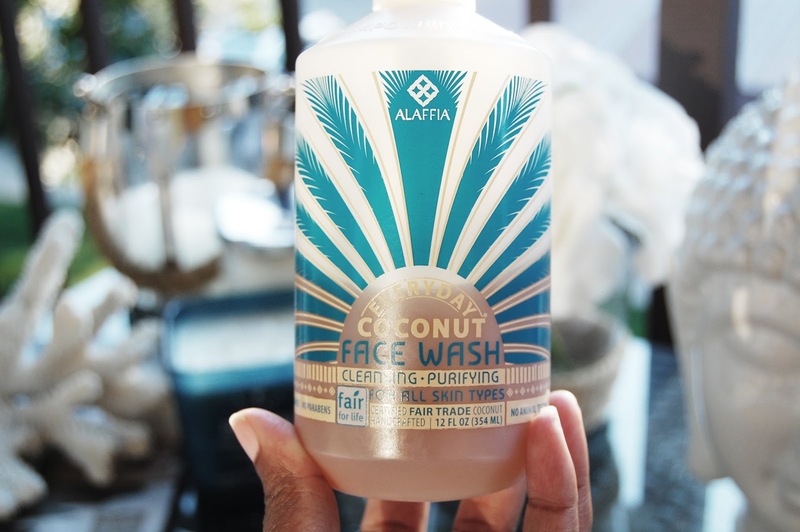 I love trying new cleansers from time to time, and the most recent is Alaffia's Everyday Coconut Face Wash. They have a full line of products for the face and body. 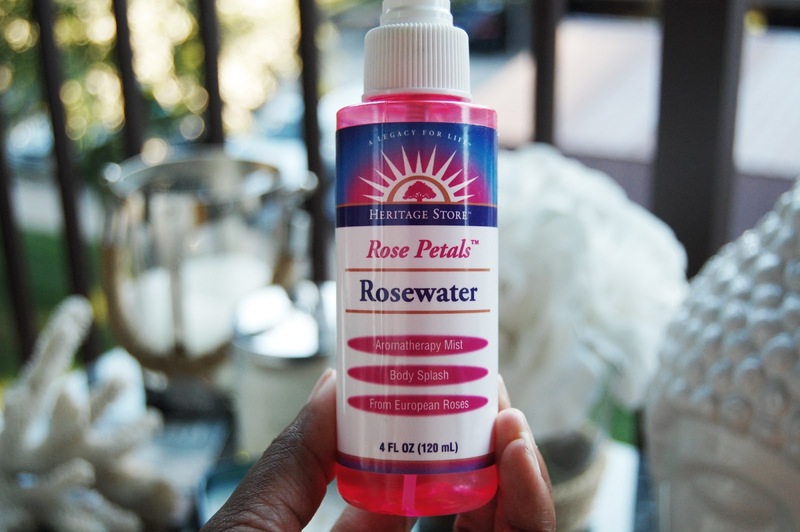 I use Rosewater throughout the day when I just want to randomly spritz my face and give it a healthy shine. It has a light, fresh scent that's not overpowering, which I love. 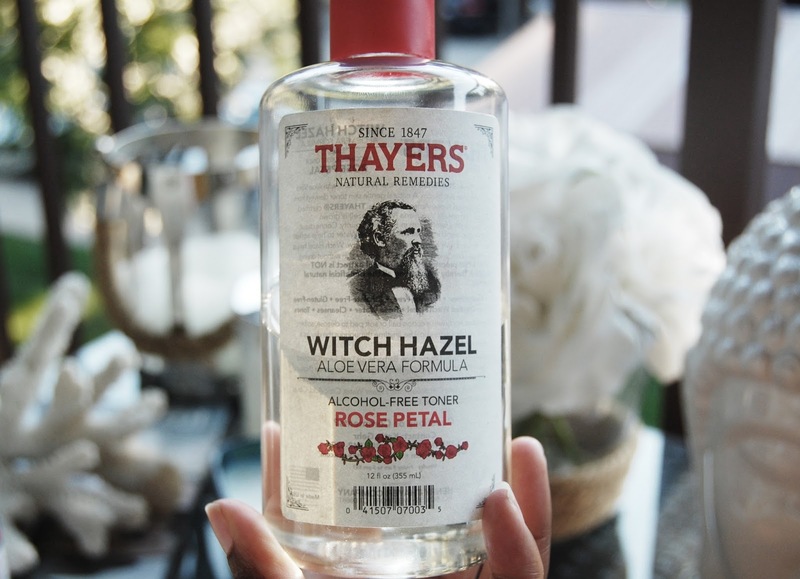 After I cleanse my face, I use Thayers Rose Petal Witch Hazel to tone. Using a facial toner is important after cleansing because it restores the PH balance in your skin. They are most helpful for people with acne-prone skin. Lately, I've been having issues with breakouts, which, at this age is puzzling, but currently, I'm having a good streak so I'm not going to jinx myself by talking about it any longer. What are some of your favorite skincare products? I'd love to know!